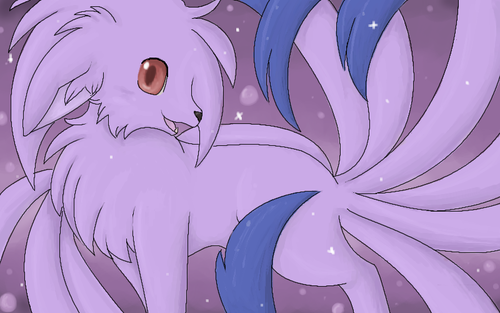 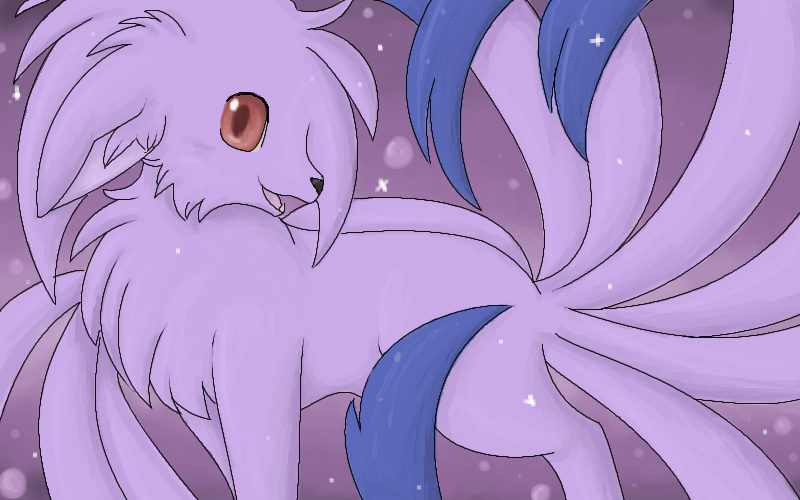 Holly's Pokemon. . HD Wallpaper and background images in the Mariposa Region RPG club.